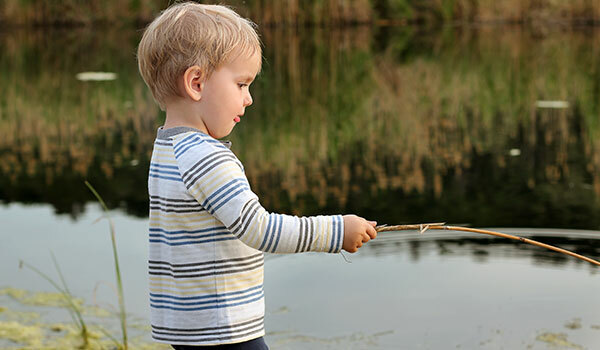 Fishing Rod: A fishing rod is a long pole attached to a fishing line with a hook for fishing. It is used to move and adjust the line. Reel: A Reel is a small cylindrical device with fittings that aids in casting lines at long distances and also used for retrievals. When a fish has been caught, the reel is used to retrieve it by simply winding the reel. Lures: This is an artificial bait used in attracting fishes for capture. Lures vary in size, materials and color but essentially it is used to attract and trap the fish. Hooks: They are used to catch fish by snagging entirely or by impaling the fish’s mouth. Hooks are crafted in such a way as to prevent escape after contact. Ball Bearings: These are used to reduce friction and keep the reel moving smoothly and freely during dragging and winding of the fishing line. They are used in both bait-casting and spinning fishing reels. The more the ball bearings are on a reel, the easier fishing becomes. Due to the movement of water currents and dragging, retrieval can be difficult due to friction; Bearings reduce friction when winding back the fishing line. Fishing rods and poles are as old as fishing itself and there are many types of them. But today many people have perfected various ways of fishing without these. How to catch fish without a fishing pole is a common question asked by those new to fishing. 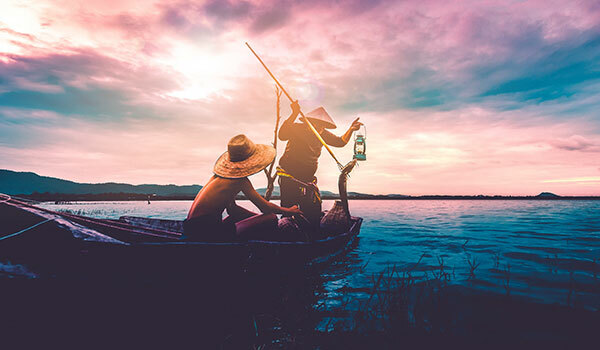 In a situation of survival where a fishing pole is unavailable, possessing the skill of fishing without a pole might just be a lifesaver and for several centuries people have fished without using one. Catching fish without a pole can be difficult for first timers but it gets easier with proper practice and the right application. Here are 7 techniques of fishing without a pole. 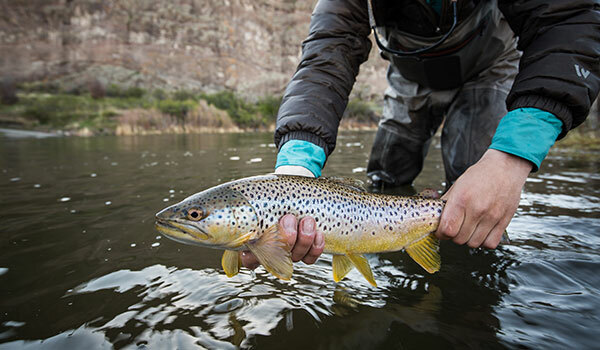 Not to be confused with Hand fishing, Hand lining is one of the oldest forms of fishing. The fishing line is held by hand and the bait is dangled and jigged in a series of regular and enticing movements to attract the fish. This is simply fishing by trapping. In this form, a trap is constructed and immersed at strategic points. The most popular fishing traps widely used are made of nets. Spearing is another common technique for fishing without a pole. In ancient times, fishing by spearing was done in shallow waters and some of the implements used were harpoons, eel, and ordinary spears. In recent times, however, modern tools have been introduced like spearguns to aid fishing in deeper waters. The growing popularity of scuba diving has taken fishing to a whole new level with fishing not only done on the surface but at deeper depths. Cane poles are another form of fishing technique used in centuries past and are good for fishing at different depths. A hook is tied to the line and dropped into the flowing water current. It is flexible and easy to use and unlike other techniques, it uses a simple cane pole long and firm enough to hold a fishing line. Baiting is the use of any substance to catch fish. Baits can be artificial (Plastic and Electronic baits) or natural (Insects, worms). 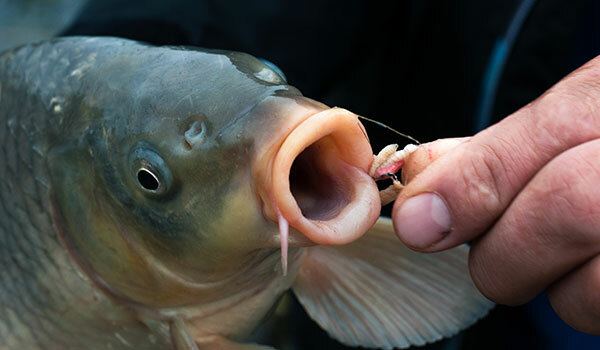 This technique is used solely to entice the fish by dropping the bait into the water and waiting patiently for the fish to grab unto it. 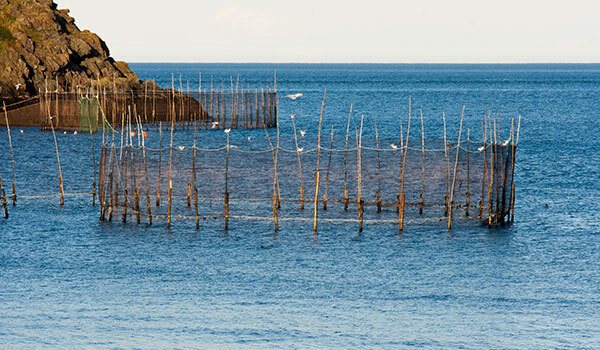 A fish weir is an ancient fishing technique first used in Europe during the Mesolithic age thousands of years ago. Weir fishing uses tidal traps near oceans in redirecting fishes swimming in shallow rivers and streams. Weirs can be used to trap or channel fishes to a particular location and are built from wood or stony materials. Hand fishing is an unconventional fishing technique which does not require catching fish with a pole. Also referred to as Noodling in Southern America and some other parts of the world, Hand fishing is the oldest form of fishing known to man. 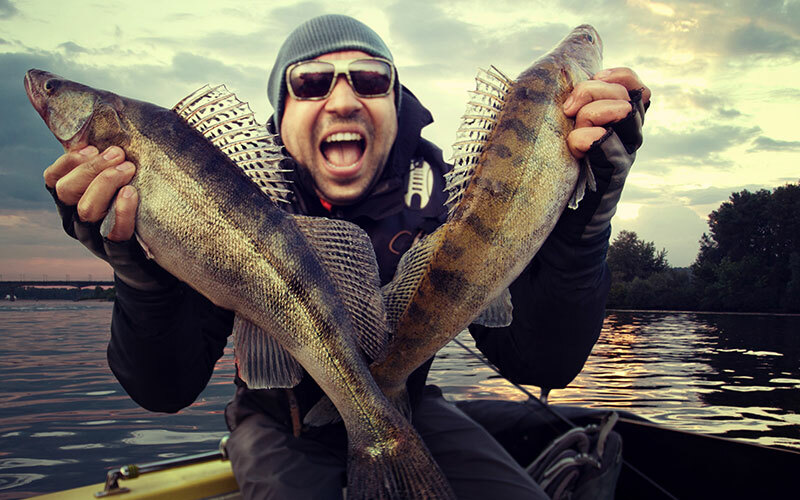 However, those are new to fishing often prefer this option to avoid the hassle of setting up fishing rods. Catching fish by hand requires a lot of patience and tactics. Catfishes are caught by hand by first locating the holes they inhabit and then dragging them out of their burrows. 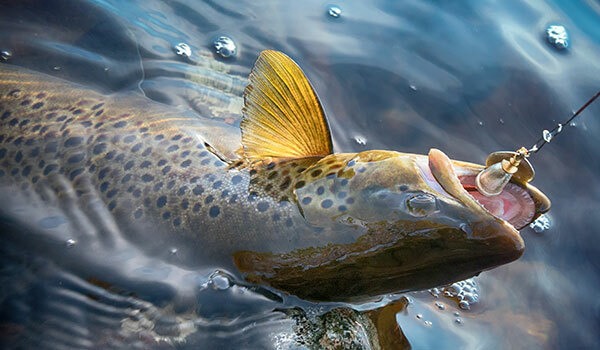 But for other species like Tunas and Salmons, slow steps need to be taken so as not to rattle the fish with both hands close to the water surface. 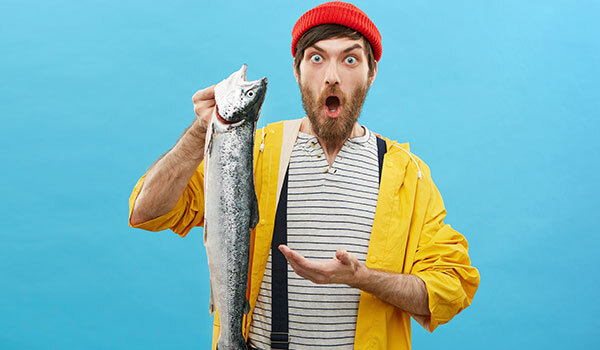 Immediately the fish is close and stops its movement, you move swiftly to grab it before it tries to get away. When fishing in any location it is extremely important to look out for warning signs within the area. Some fishing sites can be dangerous due to their strong water currents in deep water locations or slippery demography in rocky fishing sites. It is also important to carefully observe the weather as not all weathers are conducive for fishing. The cry for conservation has grown louder in recent times due to the depletion and endangerment of many of the world’ fish species. In some fishing sites, the authorities enforce restrictions on the type of fishing techniques and instruments allowed; Controls are also put in place regarding fishing volumes and schedules and in some cases, an outright ban is placed on fishing to aid regeneration. 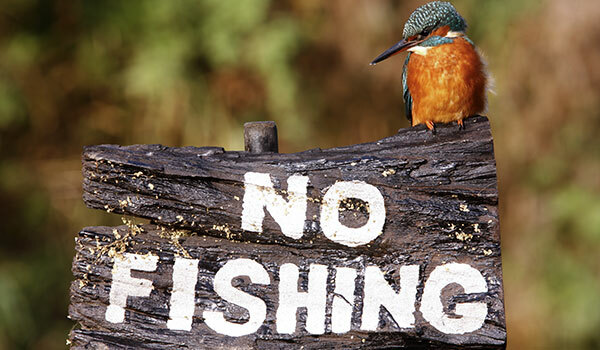 All these are signs you need to watch out for when you go fishing. Fishing without a pole can be an enjoyable exercise but the technique to be applied will depend on the species being sought as well as the nature of the habitat. 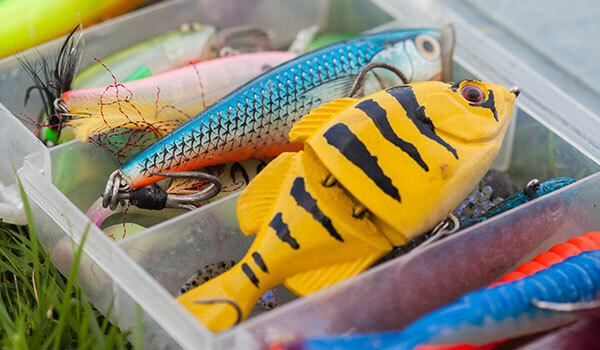 If fishing baits are to be used, these above-mentioned factors will also have to be considered in deciding whether a natural or an artificial bait will be used. The Specie and Habitat will also influence the appropriate technique to employ when fishing without a pole. Handlining, Hand fishing and the use of canes work best in shallow rivers and streams where fishes often swim to the surface; while Baiting, Trapping and Weir techniques work best in deeper water habitats.